With 2014 being Intel’s 20th anniversary its only to be expected that they release something really special before the release of their broadwell processors in 2015, with the release of Intel’s 3rd generation ‘ivy bridge’ processors leaving a lot to be desired in the overclocking world, what can we expect in from the upcoming additions to Intel’s arsenal? The core i5 Sandy Bridge was an amazing CPU that left many of us frothing at the mouth, 90% of the chips could easily achieve stable 5 – 5.2ghz speeds even on air cooling, however with the 3rd generation ivy bridge, overclocks were lower across the board and more of a silicon lottery with the average clocks coming in at 4.8 – 5ghz. 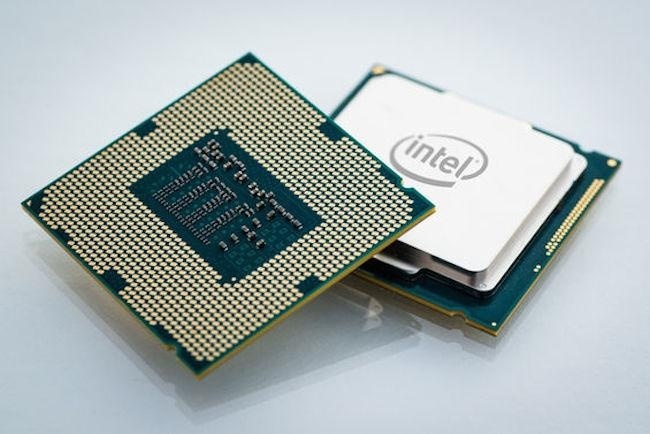 It’s all set to change with Intel’s new 4th generation Haswell processors codenamed devils canyon which according to Intel will be released in middle of 2014. 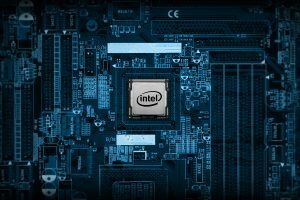 March saw Intel hold a press conference where it showed off it’s plans for the Haswell set of processors which will come with various overclocking enhancements that will really benefit us across the board. The new CPU codenamed devils canyon will come complete with an unlocked multiplier which is great news for us overclockers, improved thermal interface materials to help heat transfer, updated packaging and support for the new 9-series chip sets. Intel is telling us to expect a launch in the second half of 2014 while motherboard manufacturers say August is looking like a good candidate. 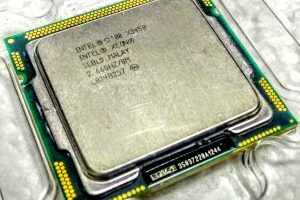 Though Intel only brushed on cpu codenamed Broadwell launch a few times, the company explained that it would not be announcing a launch date or pricing tables any time soon, however motherboard sources have estimated that we can not expect anything pre 2015. The new addition due in 2015, will come with a 14nm core, Unlocked multiplier running on the 9-Series chipset and will also see the debut of Intel’s Iris Pro Graphics for the first time. Intel’s Broadwell: Incredible efficiency, at the 14 Nm process!